Shout, cheer and clap along to the Flamenco guitar, percussion, song and dance! 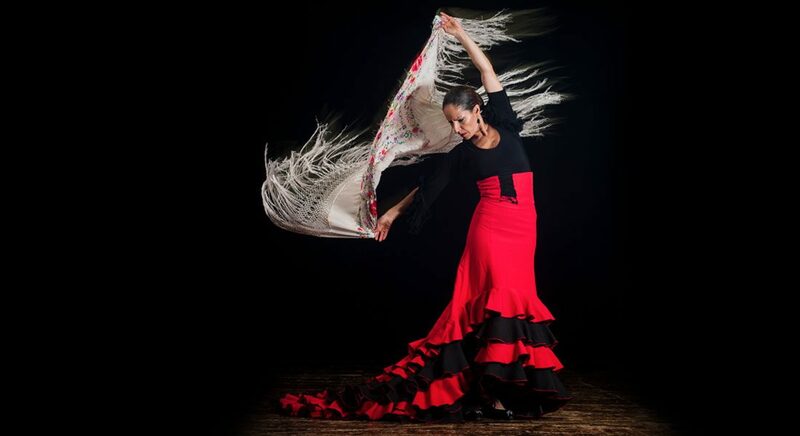 Explore the historical and cultural meaning of Flamenco; a highly intricate art form that portrays both the depths and elation of human emotion. Participate in the dance, footwork, percussion, Palmas (clapping) and Jaleo (words/shouts of praise to the performers).